Bitcoin and other digital currencies are a “Wild West industry” and need to be regulated to protect investors, a committee of MPs has urged. Problems include volatile prices, minimal consumer protection and risks of hacking and money-laundering, says the Treasury Committee. The committee said there were no well-functioning crypto-currencies and preferred to call them “crypto-assets”. It urged City watchdog, the Financial Conduct Authority to supervise them. At present, the FCA has no power to regulate either the issuers of these assets or the exchanges on which they are traded. “Crypto-asset investors are currently afforded very little protection from the litany of risks. Namely, there are no formal mechanisms for consumer redress, nor compensation,” said the committee. There are now more than 1,500 varieties of crypto-asset being traded on about 190 exchanges around the world. Prices have soared and crashed alarmingly. In 2017, the price of a Bitcoin rocketed to nearly £15,000 before losing two-thirds of its value in just a few months. Crypto-fundraising schemes, known as Initial Coin Offerings, have posed challenges for regulators around the world. “As the government and regulators decide whether the current Wild West situation is allowed to continue, or whether they are going to introduce regulation, consumers remain unprotected,” said the Treasury Committee. Nicky Morgan, who chairs the committee, said: “It’s unsustainable for the government and regulators to bumble along issuing feeble warnings to potential investors, yet refrain from acting. 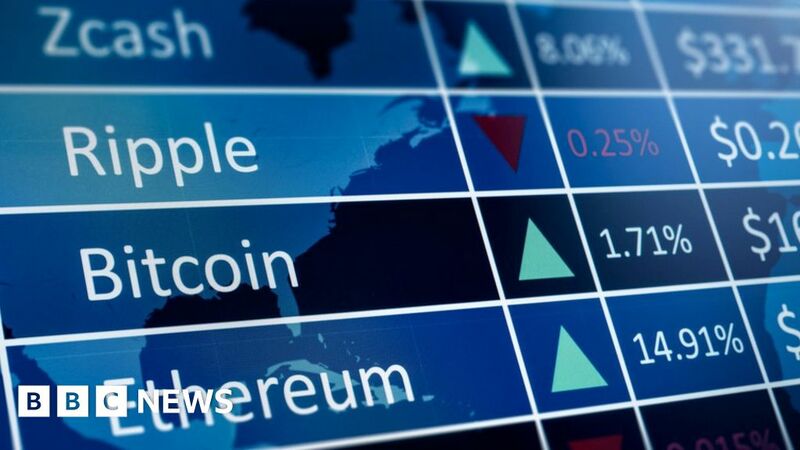 CryptoUK, which was set up in February as a self-regulatory body for the crypto-currency industry, said it welcomed the Treasury Committee’s recommendations. Iqbal Gandham, who chairs it, said: “Self-regulation by the industry was always intended to be a starting point – this must now be matched by government action. “Regulatory oversight is essential to ensuring consumer safety, guarding against malpractice and providing much needed clarity to an industry that is fast maturing.